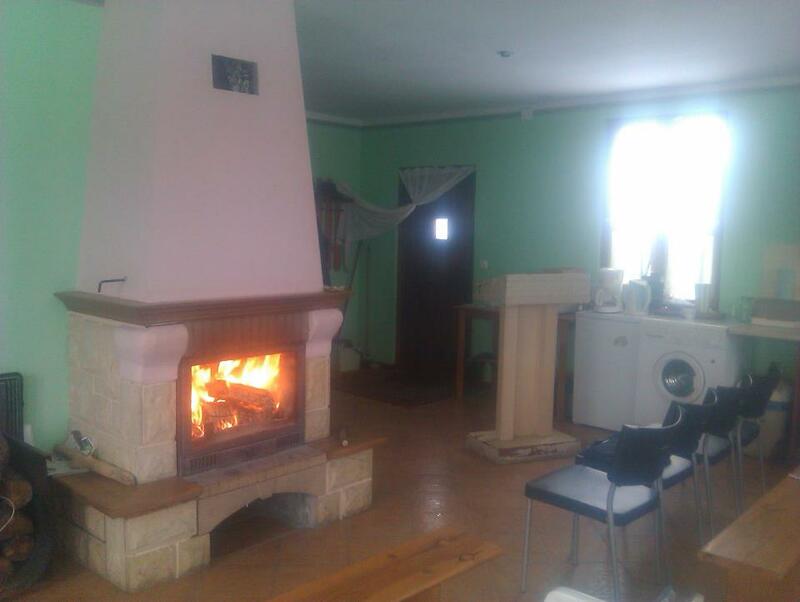 Yesterday, I visited Rudka, a village on the Ukrainian border, to preach in the Baptist church. I’ve preached here many times, but I thought I would describe the visit this time – to let you experience it along with me. Rudka is about 80km from Lublin, and now, with some newly built highways, it takes about 80 min to drive. The drive is through mostly flat farmland, with long hills that provide the opportunity to look far across the countryside. As you pass Chelm, and near Rudka, the terrain becomes more swampy and forested. Rudka is right on the Bug River, the eastern border of Poland. The route from Lublin brings you right past the cute little brick Catholic church, and straight toward the Baptist church. The Baptist church was built in the 1980s, with money from America, and is quite a bit larger than the Catholic church – probably the only place in the country where this is true. 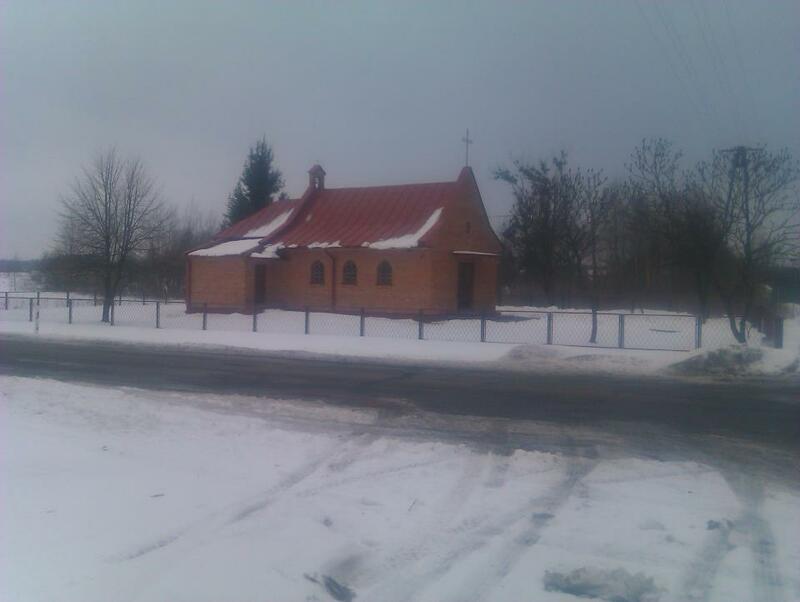 During the winter, though, the Baptists meet in an old wooden schoolhouse next to the church. They moved this building onto the property about 10 years ago, and remodeled it into a small home. About 1/3 of the building is comprised of the meeting room, with a fireplace. Since the church only has about 25 members, the room is perfect for winter services. The auditorium in the church building isn’t heated, so until they were able to remodel the school, services in the winter were pretty miserable! 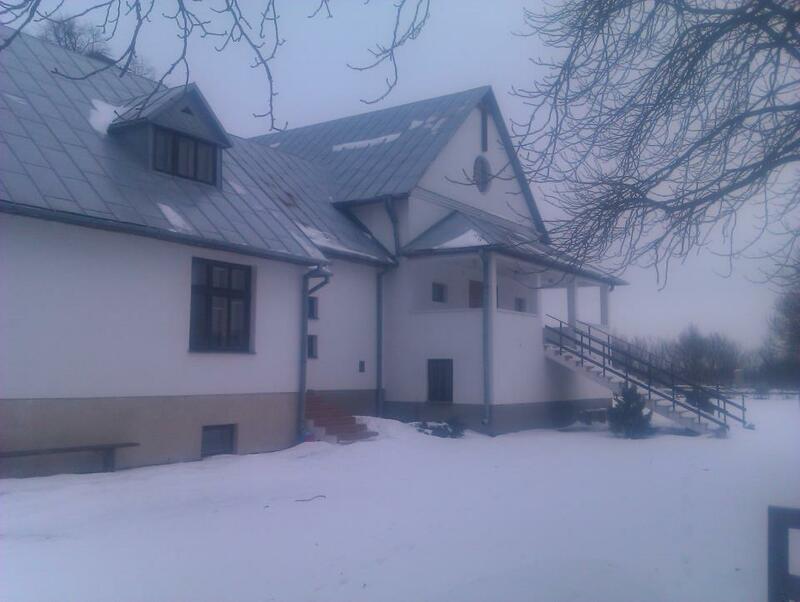 Rudka struggles with a frequent problem in Poland for evangelical churches – the large building that Western money helped build has proven very difficult and expensive for the small church to maintain. I arrived about 9:30 for the 10:00 am service. In our church in Lublin (a fairly large city), the music group is practicing by 9:00, and people start arriving for church by 9:30, mostly because of city bus schedules. In Rudka, however, the first person came at 9:50, an old lady who had walked about 2km. However, by a couple minutes past 10, everyone who was going to come had done so, and the service started. We sang choruses, the leader, Jacek, read a passage, and, as is traditional in our smaller Baptist churches in Poland, there was a time of prayer –when anyone and everyone who wants to prays, and a time for testimonies – again, open to anyone. I preached, and closed with another prayer time. We sang a couple more songs, announcements and offering (some things are completely cross-cultural!! ), and wrapped up the service. The congregation was a mix of old and young, although there were less than 20 people at the service. Most of the younger people had gone to Chelm to hear a former pastor speak. Afterwards, we had lunch together. A few people had brought food to share. Not everyone stayed, but most did, and another couple came, after attending a service in Chelm, just to share lunch with us. Informal and relaxed, but a couple people did share testimonies again about God working in their lives. We ate and fellowship for another couple of hours, and I headed home. 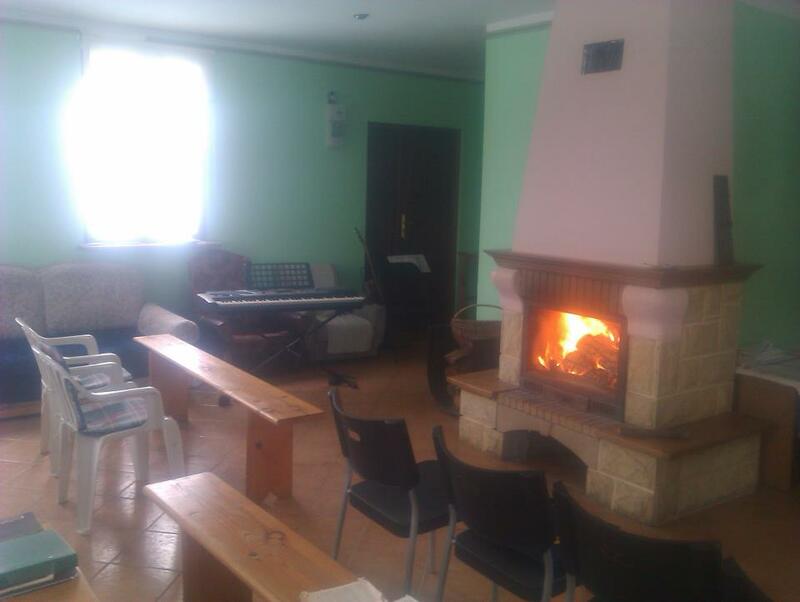 The group in Rudka is definitely less time-conscious than we are in Lublin, or than most churches in America. This is probably a common difference between urban and rural settings. Also, although they always say how much they appreciate my coming, and my preaching, I think the high point of the day is lunch together afterwards. And I wholeheartedly agree, and I think it should be that way!! J It’s a small group, and they have squabbles just like any other group, but that family time together is at least as important as the sermon. I would encourage you to remember Rudka in your prayers. Pray for Jacek and Bozena, Darek, Mariusz, and other leaders. Pray that they would be faithful in their witness – it’s harder in the village than it is in a city, where anonymity is the rule. Pray that they would be able to keep their relationships strong, even during times of conflict.